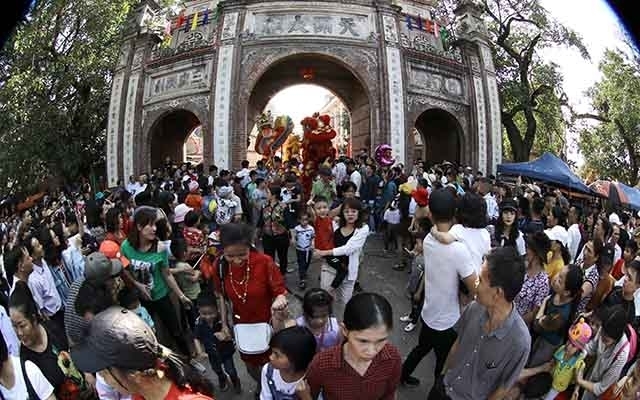 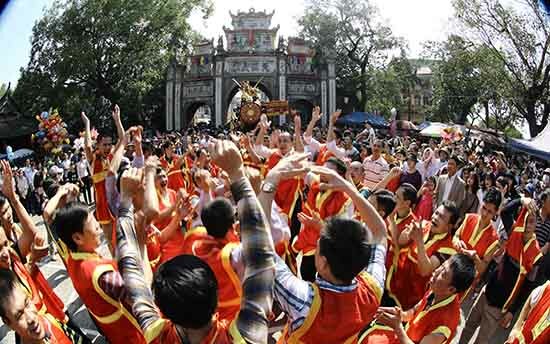 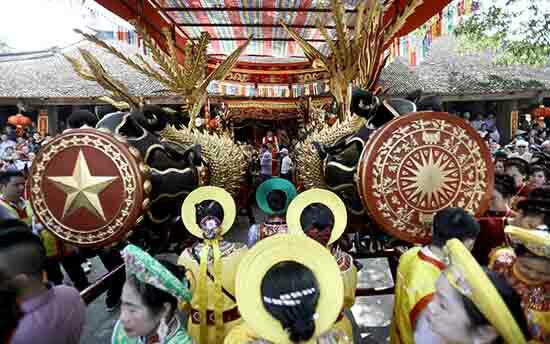 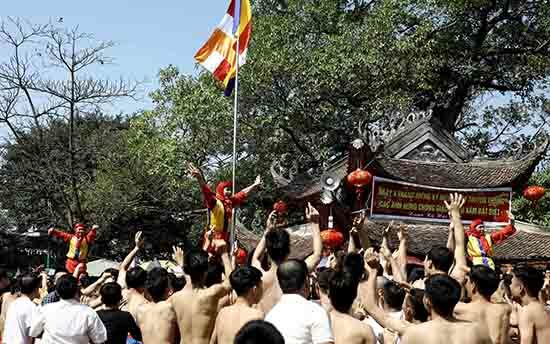 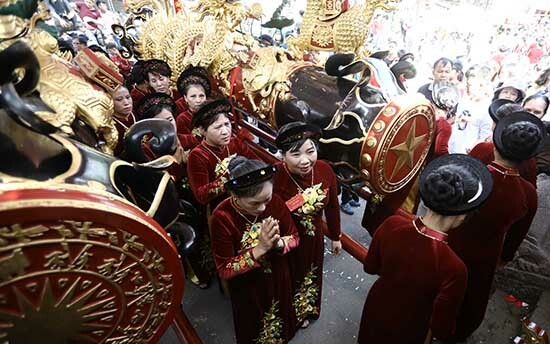 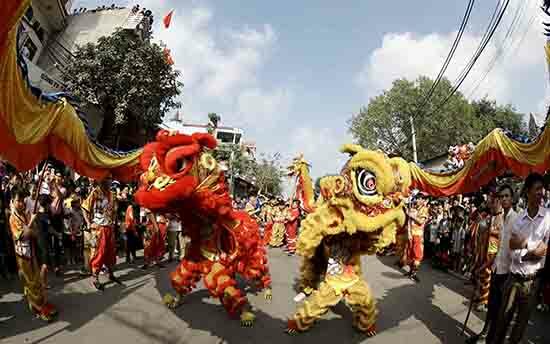 The spring festival of Dong Ky village in Tu Son district in the northern province of Bac Ninh opens on the fourth day of the first lunar month and always attracts a large crowd of locals and visitors. 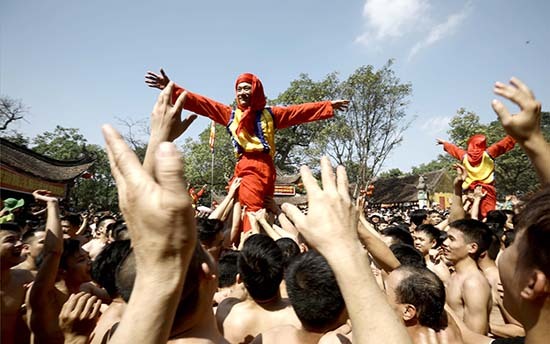 The ancient Dong Ky village was well known for its large firecracker contest. 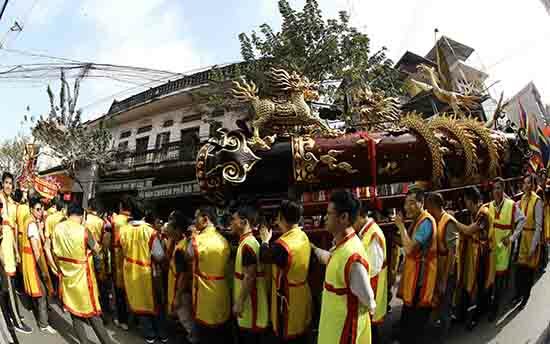 Dong Ky village festival now features firecracker procession rituals, recalling the old tradition and praying for prosperity. 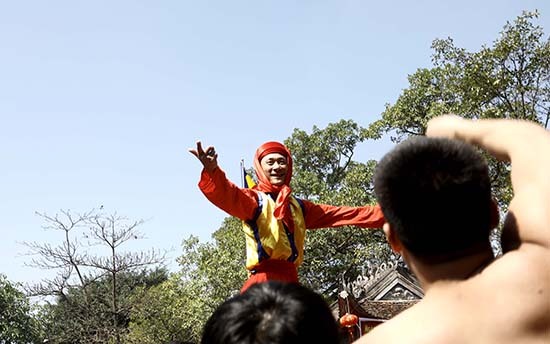 Today, the Dong Ky spring festival still preserves many unique folk customs, becoming an attractive destination during the spring days.